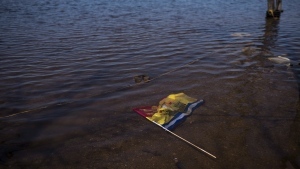 A wild, two-year journey through B.C. 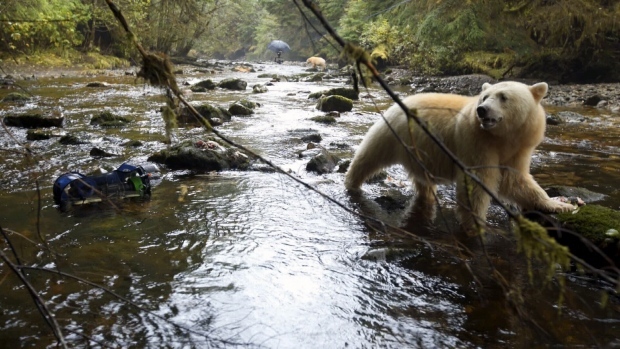 's breathtaking Great Bear Rainforest will soon grace large screens as a feature-length IMAX movie. B.C. 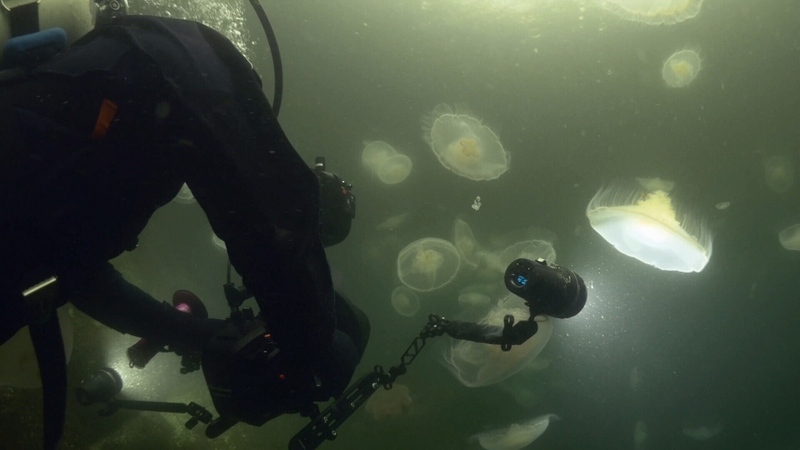 filmmakers and First Nations have partnered and spent that last few years in the bush on British Columbia’s central coast getting up close and personal with the famous wildlife of the region, such as stunning underwater scenes of jelly fish and grizzly bears at play. “I don’t think there’s ever been a natural history wildlife production of this scale done here before,” Pacific Wild Co-Founder Ian McAllister told CTV News. The multi-million dollar project hopes to raise awareness for the region and the endangered species within it. The filmmakers even managed to capture the rare spirit bear or Kermode in IMAX format. The white bears have a genetic variation that gives them their polar bear looks and can only be found in Western Canada. The film also hopes to educate people both old and young. The producers told CTV that many people around the world don’t know that Canada has a rainforest, let alone one of the largest left intact on the planet. “There’s a lot of rare and unique attributes to this film that will amaze people around the world,” said McAllister. The film is set to be released in 2019.